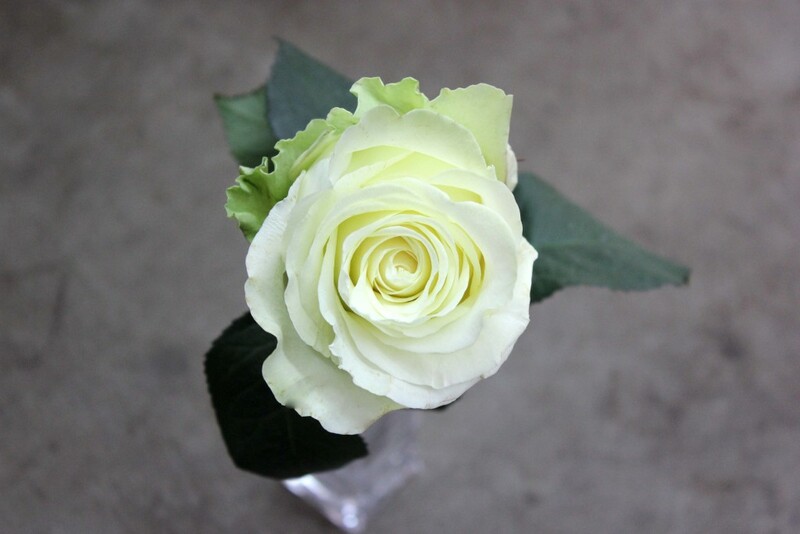 Igloo is a white rose with light green guard petals. 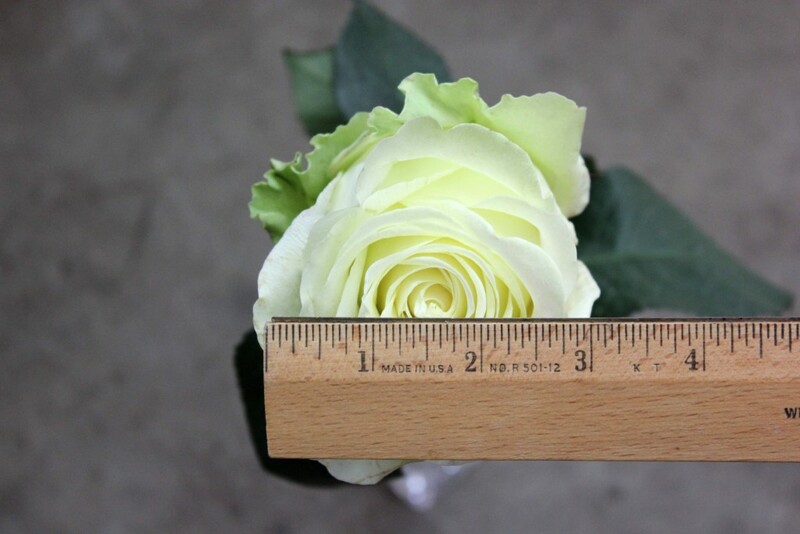 This rose has a very large head and opens to about 3 inches in diameter. 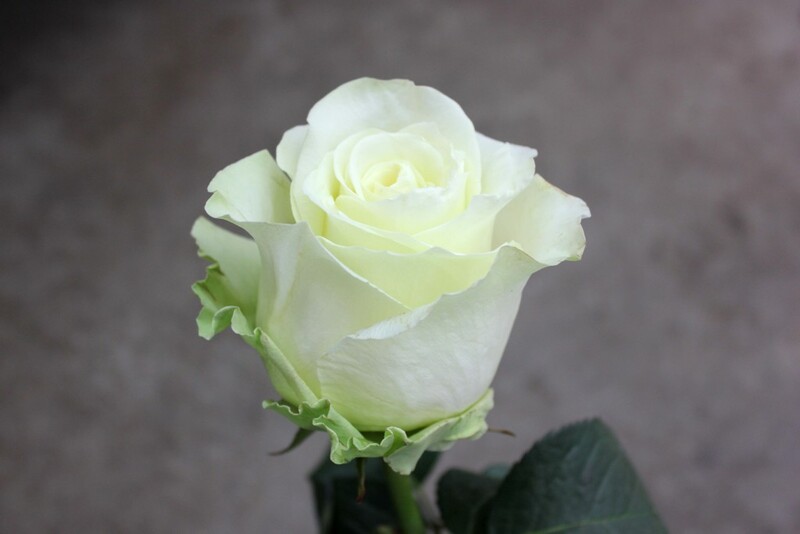 It has no thorns and a slight fragrance.